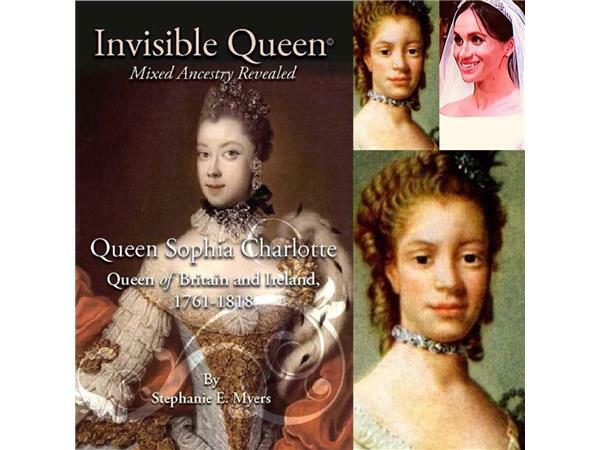 The Invisible Queen which tells the surprising story of Queen Charlotte, including her African ancestry and her lasting legacy as a supporter of the Abolitionist movement that ended the Atlantic slave trade. Her African bloodline in the British royal family is not common knowledge. Portraits of the Queen had been reduced to fiction of the Black Magi, until two art historians suggested that the definite African features of the paintings derived from actual subjects. Sophie Charlotte was descended directly from an African branch of the Portuguese Royal House, Margarita de Castro y Sousa. Ramsey’s inclination to paint truer versions of the Queen could be seen to have come from being ‘an anti-slavery intellectual of his day.